Have Chez Eddy Restaurant Delivered directly to your door! 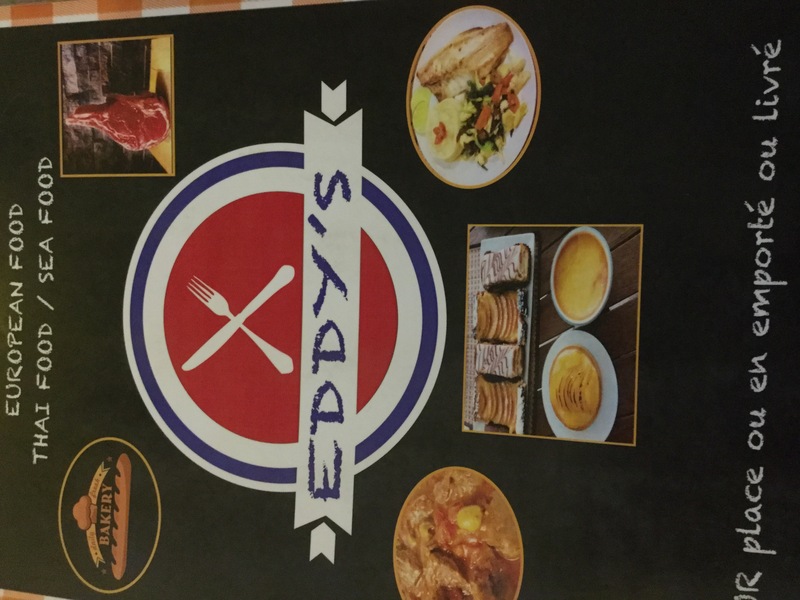 Have	Chez Eddy Restaurant	delivered to you, anywhere on Koh Samui! For only 100 baht! Restaurant chez eddy propose 21 Thai plate French restauration with menu from 270 bath starter more plate and all day one plate of day and too snaking. There are currently no reviews for Chez Eddy Restaurant. To add a review simply click the "Stars" on this page.